All submissions are in for the Contest 59, The Balancing Act. Now we call upon the powers of internet democracy to reign down judgment on these fine photos. With a grand total of 7 entries, we’ll have plenty of winners, but let’s be honest, they’re all winners. 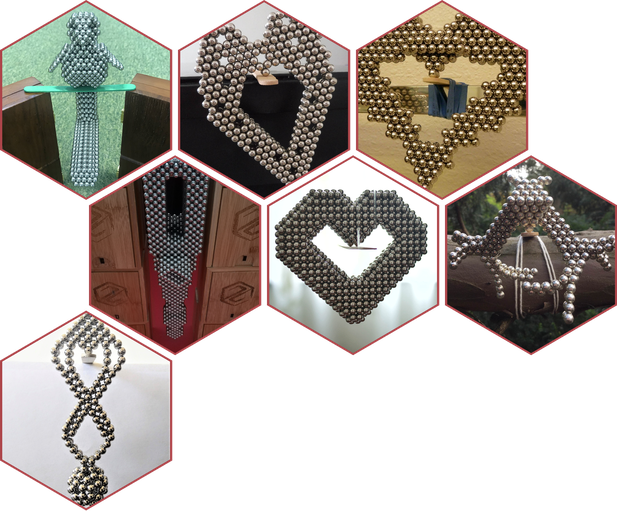 You’ll notice a theme in these entries, which goes to show how easy these magnets are to love ❤️. Check all the entries out for yourself and vote like the wind. May your mouses be swift and your voting fingers be swifter. Voting period ends 48 hours after this email lands in your inbox. The goal of the October Contest is photograph a stunning shadow cast purely by magnets. This is the 3rd time we’ve held this contest (the 1st was 6 years ago!!) and we have high hopes for the results. 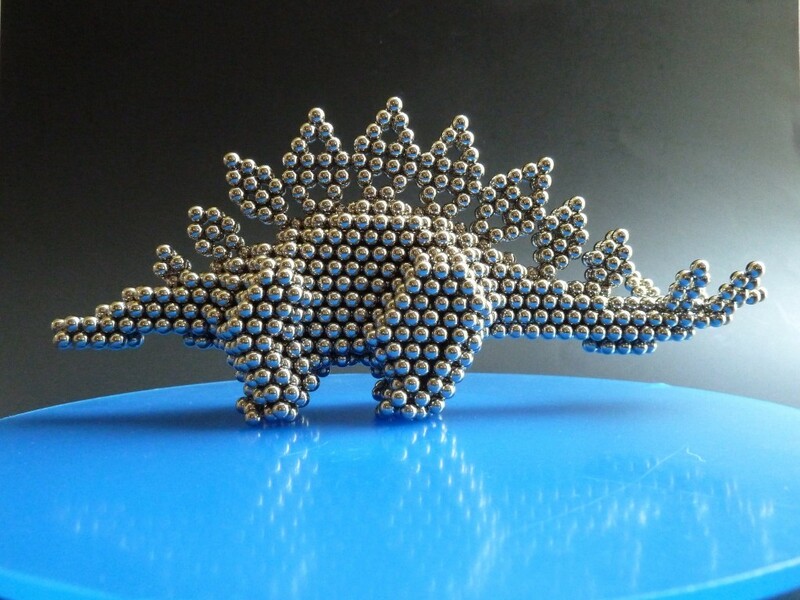 No limit on amount or brand of magnets, but must be 5mm balls. Submissions end 10/31/18. Full details past the jump. Keep your eye on Zen Contest emails for the next one soon! Turn on notifications and priority filters if you don't want to miss any. For a full listing of the ways we're giving out free magnets, see the new Free Magnets Directory. We're aiming for approximately 60 sets per month, so you're likely to win something if you stick with it.